Some 320,000 Syrians returned home following Turkey's Operation Euphrates Shield, national defense ministry says. 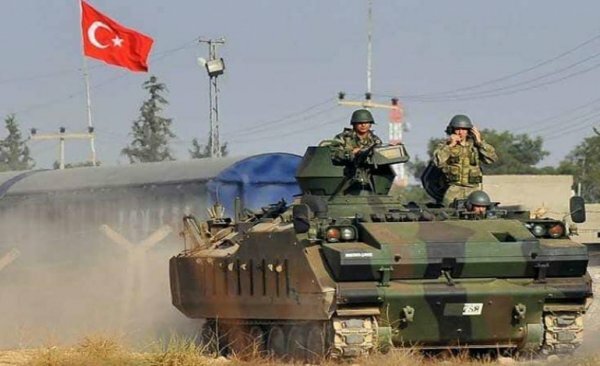 Turkish Ministry of National Defense on Saturday said it eliminated more than 3,000 Daesh terrorists and destroyed more than 21.000 Daesh targets. 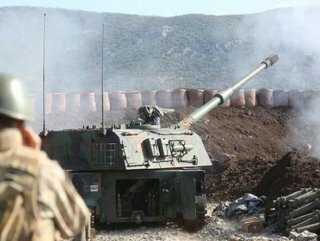 "As the only army that carried out hand-to-hand fight with Daesh, Turkish Armed Forces neutralized over 3.000 radical terrorists of Daesh and enabled 320.000 Syrians to return to their homes with the Operation Euphrates Shield launched on August 2016," Turkish Ministry of National Defense said in a written statement. "Operation Euphrates Shield reached its goal after the control of al-Bab settlement was gained on Feb. 24, 2017," the statement said. "The operations we conducted at the Syrian border, and in addition to these operations, all the efforts to stabilize and support the region together with other involved state organizations resulted in the return of more than 320.000 Syrians to their homeland."